Belle de Jour Beauty Box just keeps on getting better! I got my 5th box! I was so excited the moment the mailman knocked at the door because I knew it was time for my BDJ box. For the month of May, Belle de Jour's theme is Fun, Fresh and Fierce!  I really recommend you guys to subscribe to the BDJ box, especially if you like trying new products... or if you just want to get more than what you pay for! Here's what inside the Belle de Jour May 2013 box. 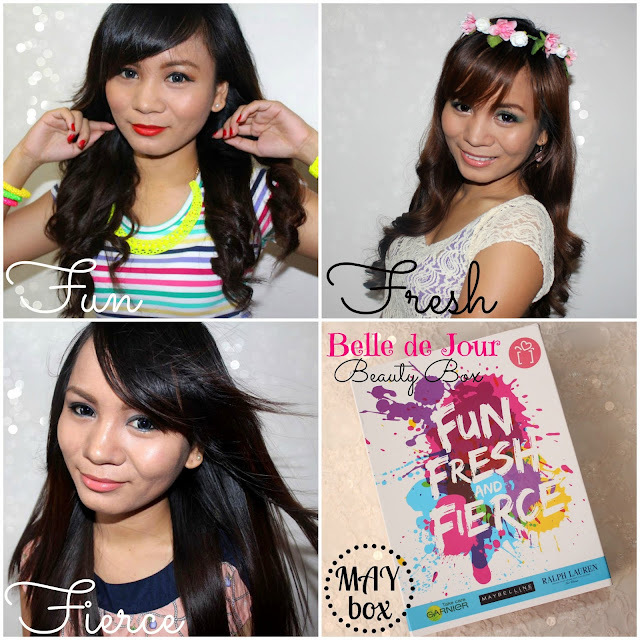 To my gorgeous readers, try the Belle de Jour beauty box if you haven't yet. I'm really telling you that your money will be so much worth it. *BDJ upgraded their box price from P480 to P580.